This adrenaline-pumping city offers an abundance of skydiving, jetboating and bungee jumping. Discover the marvels of Orakei Korako thermal park, featuring caves, hot springs and boiling mud pools. 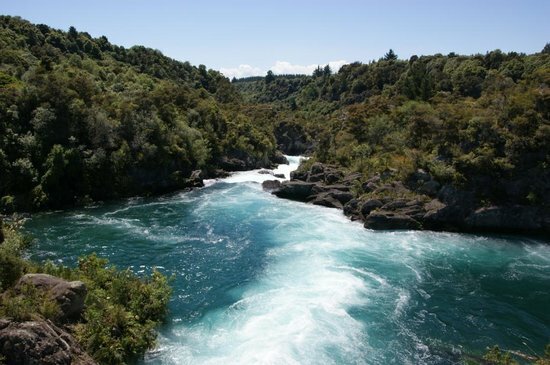 Gaze across Lake Taupo to see the spectacular volcanic mountains of Tongariro National Park, and make sure to visit Huka Falls, one of the great watery wonders of New Zealand.